Example: Upper lip € 39, – NOW 1st treatment € 19,50. Whole face € 95, – NOW 1st treatment € 47,50. Armpits € 45, – NOW 1st treatment € 22,50. For more prices click here. 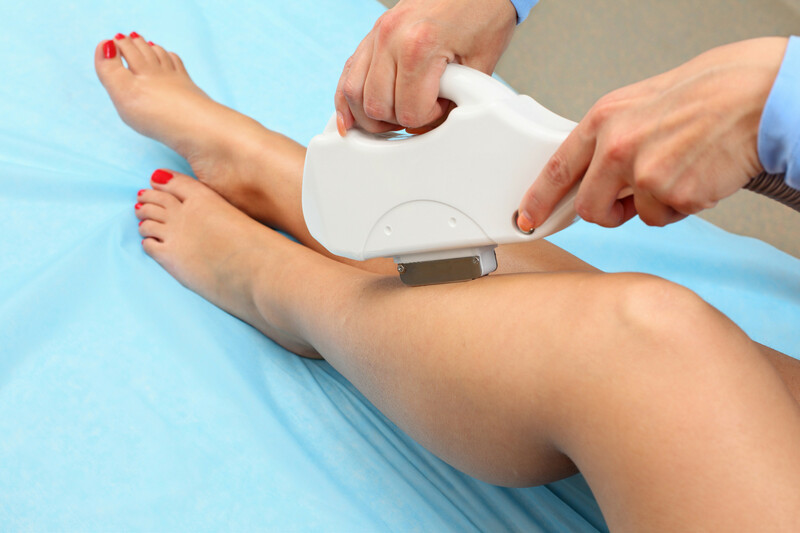 to remove unwanted hair safely, fast and almost painlessly for both women and men. by cooling, removing your hair permanently. Incredible results after just one treatment. because of this that this technique is safe for all skin-types. several treatments. 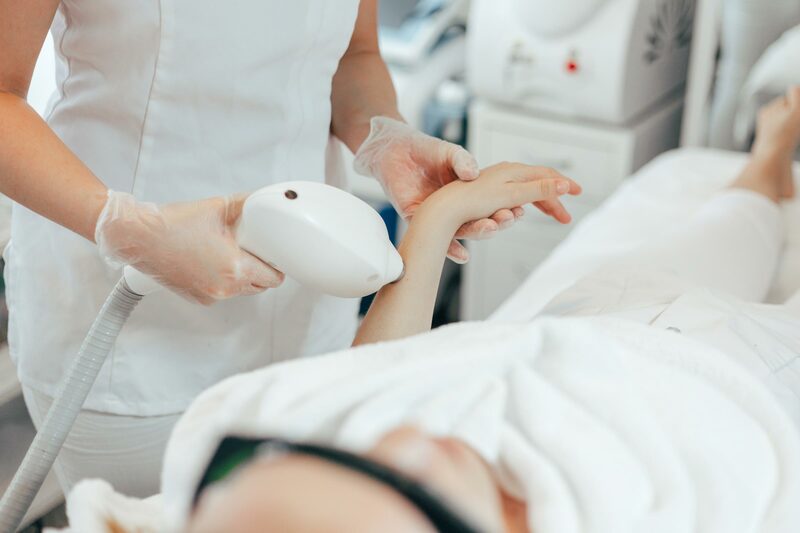 For the best result you will need on average around 10 treatments. unavoidable, we recommend you use sunblock with a factor higher than 30 SPF. pigments, to other tissue there’s no conductivity. with a very mild setting on an inconspicuous place of the body, for example the back of an armpit. testing will be shaved beforehand. epilate or or wax. Shaving, however, is permitted. Don’t hesitate to make an appointment for a consultation, this is free. A test flash is free as well.